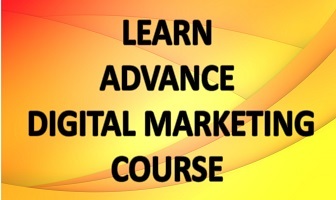 Digital Marketing is now days used by every business to increase its visibility. There are so many tools and techniques that make digital marketing a very lucrative investment area, hard results can be shown in terms of traffic drawn, easily countable user visits to the site etc. Among these tools is SEM which stands for Search Engine Marketing which helps in increasing site traffic via Search Engines by targeting right keywords. Undoubtedly Google holds maximum share in this search engine market closely followed by Yahoo which is followed by Bing. With Google being such a giant came up with its own advertising tool called Google AdWords and we are going to discuss all about this amazing tool and how to best use it for your advantage. Google experts calculated the expected boom in digital marketing in early 2000’s and as a result Google AdWords was born. It was launched for those businesses who wanted to advertise on Google and its related network (as Google draws maximum net searches it is prime choice for every business to book a slot on it). AdWords was made functioning in such a setup where payment was done by client only when his ads were clicked in addition to the facility where every business can set its own advertisement budget. Initially this was done on a monthly basis where Google sets up the campaign and manages it thus reducing workload of concerned firm. With the change in India’s service sector many small businesses or start-ups started budding and they primarily chose digital marketing to promote their product, to accommodate these young ventures Google created AdWords self-service portal and hence we got a full-fledgedself-operative advertising service on world’s most popular search engine. In ancient times (pre android world) internet was mainly seen in connection with first desktops, then laptops hence all ads were customised according to these frames. The text, their display proportion, screen-text ratio, link display, placement of various buttons etc. was done according to these devices but world took a 360 degrees shift when android mobiles started creating their market and people shifted in mass proportions from computers to mobiles for using internet. This suddenly aroused the need to adjust all the content on web to smart screens, a painful process of adjustments started. But Google being as smart as it is saved all the time and added some enhanced features in its AdWords existing campaigns. It automatically adjusts the text, links and all extensions according to the receiving device thus ending the hellish experience and creating a multi device data. As all this comes under Google Networks, user can choose any one of these according to their product and the theme of ad. *when a user types a search in Google it gets busy in searching the database for the exact query or its closest match possible. This search is based on the keywords in the statement (i.e. why SEM targets keywords). *Next step is to determine whether the proposed query would have an auction or not, this is done by searching advertiser’s pool. * If more than one advertiser is bidding for the proposed keywords then an auction is triggered. (II) How Auction is handled? This concept is quite similar to the actual bid and auction, nothing technical here. Advertisers submit the keywords they want to bid on along with their budget to Google’s advertiser’s pool. As the keywords are collected they are simultaneously paired with the ads. 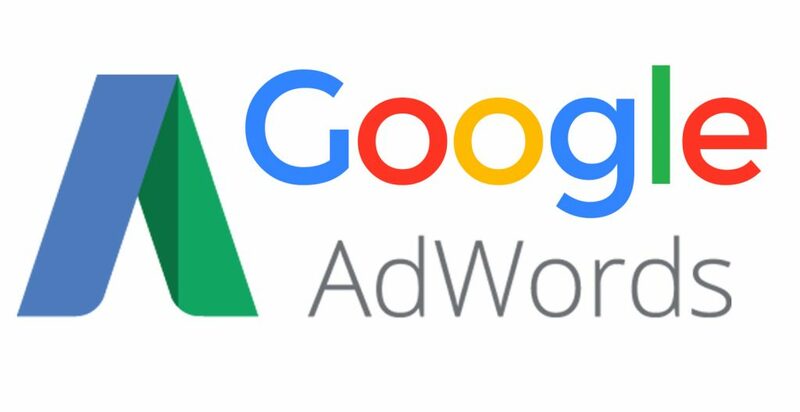 Now AdWords system comes and enters these keywords given by advertisers into the auction pool while mentioning the maximum amount spared for bidding and the ad for which all this jazz is done. (III) How to get prime ad spot? a) Maximum Bid (no brainer there). This gives every ad a certain rank which in turn decides whether it’ll get a prime spot or not. Maximum bid is as the name suggests, amount advertiser is willing to pay for a keyword and Quality Score is a metric system which takes into account relevance and usefulness of an ad and give a score accordingly. (IV) How advertisers actually pay? *With the advent of Google AdWords advertisement has seen favourable shift in so many directions. Marketers can create an optimized ad and can use it on any given platform. *The best part is that all this is present in real time scenario. 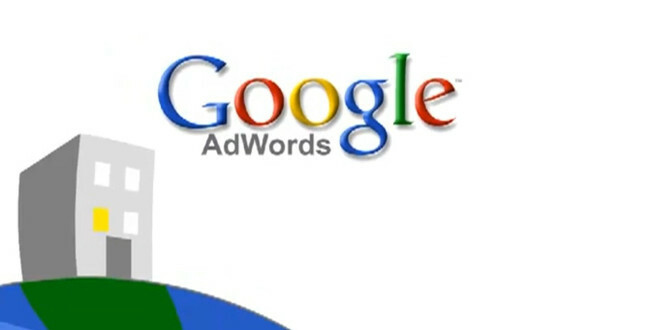 As AdWords account can be created online all the data regarding the ad can be managed online. You can modify it; add something new and all this at the cost chosen by the marketer. Moreover there is no minimum required budget. You can start with an optimum amount and can build it further at the click of our finger. *It also provided users with the option of exploring different products of same genre at one place, thus creating a competitive market. *The ranking system of AdWords ensure that users get good quality advertisements on top of their search page while controlling unscrupulous advertisements from marketers. *As every query has its own auction process the placement of ads can vary depending on the triggered keywords. This shows that it has fluctuations and is not a onetime process so quality has to be maintained throughout. All these features ensure safe environment for users and a certain quality benchmark for marketers.